On Tuesday morning Jesus, and His disciples returned to Jerusalem. 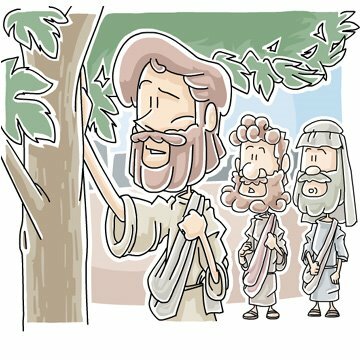 As Jesus and His disciples passed the withered fig tree, the one he had cursed the day before, Jesus spoke to them about faith. 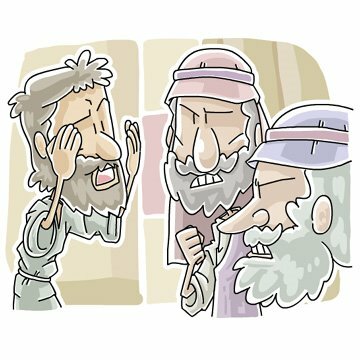 Immediately upon arriving at the temple Jesus is challenged by the temple leaders, the Pharisees and the Sadducees. Jesus rebukes them with parables disclosing that their faith is only a show and in fact their temple service is all for financial gain. Can you imagine the tumult that came with Jesus calling out the leaders of the temple. Jesus compared them to a brood of vipers. The leaders of the temple were no longer, if ever, seeking the truth. They feared the truth. They feared the loss of their position and status. Jesus placed everything on line. Things have not changed. 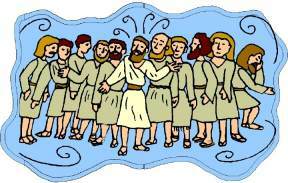 One of Jesus’ disciples got caught up in the tumult and decided to betray Jesus. Judas Iscariot didn’t appear to be a follower of traditional Jewish leadership. Judas Iscariot appeared to be an opportunist taking advantage of what he assumed the outcome would be. Judas betrayed Jesus for 30 pieces of silver. Jesus and His disciples leave the temple journeying to Mt. Olive where Jesus gave the Olivet Discourse, which explained to His disciples what was to come in the days ahead and about His second coming. (Matthew 24:3 - 25:26) After the Mt. Olivet discourse, Jesus and His disciples retuned to Bethany to the home of Martha and Mary. Day 3 of Holy Week is concluded.